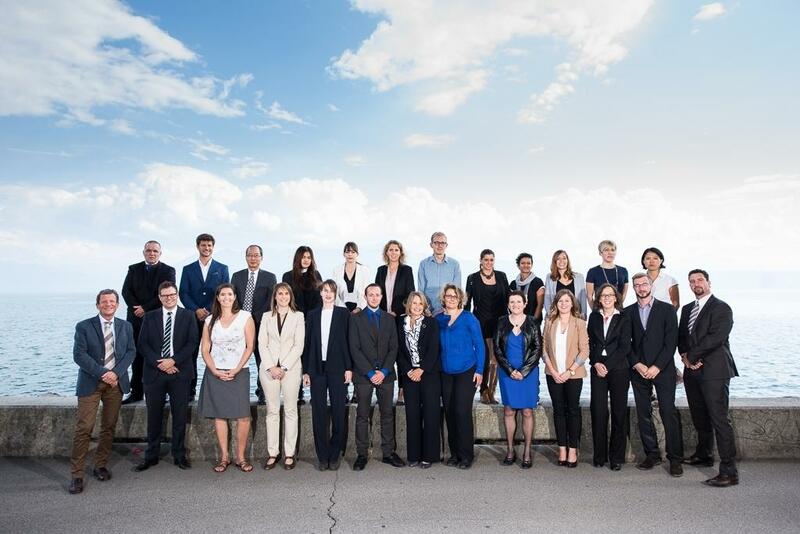 Accredited by the executive body of the Canton of Vaud, the purpose of the Lake Geneva Region Tourist Office (LGRTO) is to promote the region’s tourism industry in Switzerland and abroad. 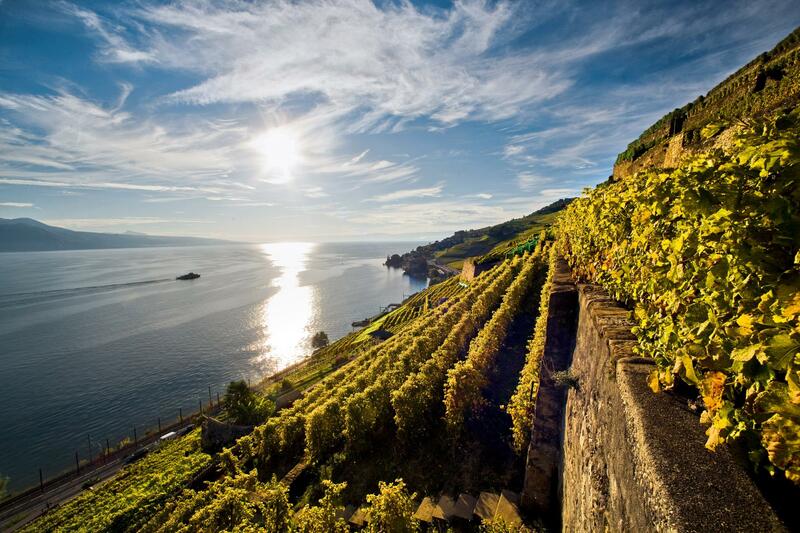 Our offices have been based in the heart of the Canton of Vaud since 1933. Here, a team of over 25 people work every day on promoting the region through a variety of means including digital media, brochures, marketing actions or media relations. The LGRTO also supplies surveys and statistics for professionals in the sector and develops shared solutions for all the regional tourist offices. The LGRTO is led by a management committee representing the main stakeholders of tourism in the region, namely a representative of Gastrovaud and two of the Association Romande des Hôteliers (hotel industry association), representatives of all the tourist regions of the canton, along with delegates and an observer representing the executive body of the Canton of Vaud. Our activities are carried out within a general framework of continued improvement of service quality, innovation and sustainable development, ensuring that the economic, social and environmental impacts of tourism development are considered. Our key role is to coordinate and develop promotional activities for Vaudois destinations and their products and amenities, to ensure comprehensive and cohesive promotion of the region’s tourist attractions both in Switzerland and abroad. Raise the profile of Vaudois destinations and their activities, in collaboration with national and international tourism organisations and any partners pursuing the same objectives. Coordinate, consolidate and further the tourism promotion of the destinations in accordance with the marketing strategy. Anticipate new trends and innovate (technologically and otherwise), in order to facilitate the promotion of the region and its destinations. Promote synergies between the various partners whose products comprise a single value chain. Raise awareness of stakeholders and the general public about the economic importance of tourism for the region. Build on our role as spokesperson for the executive body of the canton and partners concerned in relation to tourism themes and projects. Guide and/or stimulate the development of the offering in partnership with the public institutions and partners concerned. Observe and anticipate changes in Vaudois tourism and the competition (analyses and surveys on the need/supply/demand/satisfaction balance). Work on this with the region’s promotional and tourism organisations and tourism research entities. Define the basic principles of the collaboration with Suisse Tourisme (partnership agreement).